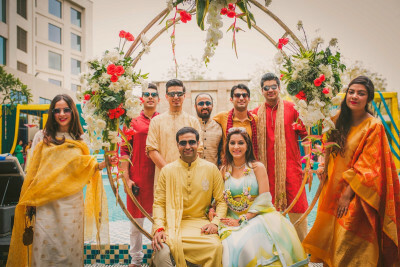 They made our wedding pictures turn out so good.It was a pleasure coordinating with gautam khullar photography for the wedding photographs from the beginning. The photographers were both calm and patient with the guests for the pictures. Really good handling of our request and really good service is the reason they are good. Highly recommend.